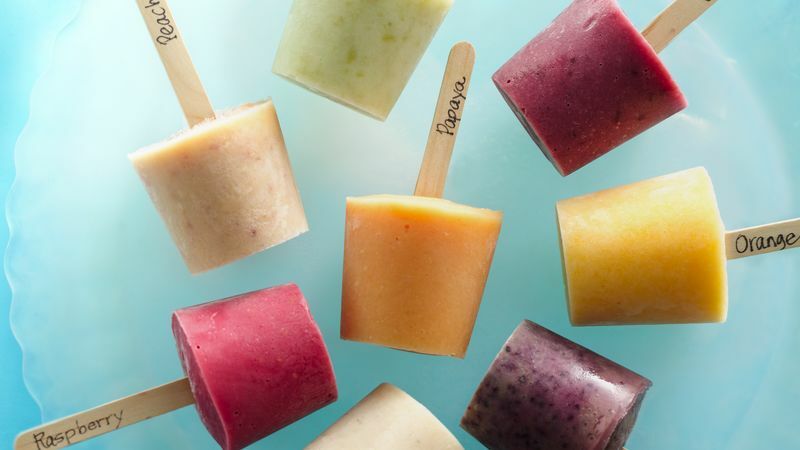 Simple and wholesome, these popsicles are made from fresh fruits and a little yoghurt. 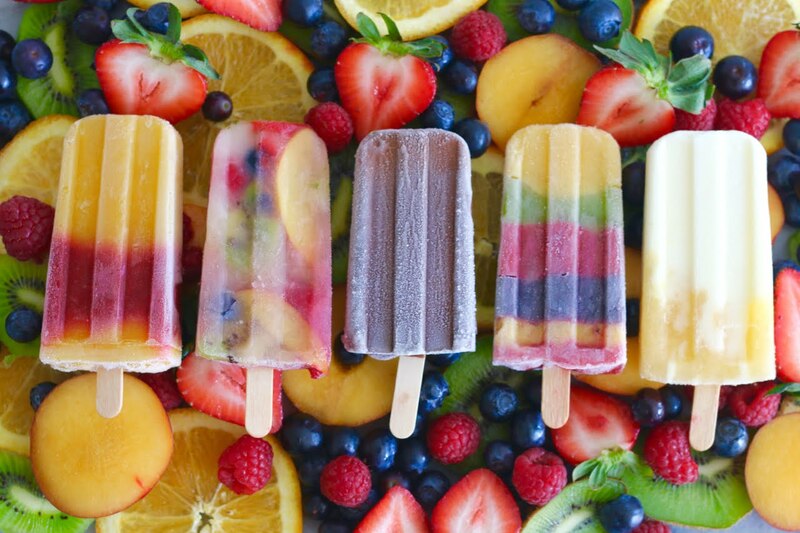 Think of it like your favourite smoothie on a stick. You can switch up the recipe to suit your tastes using honey as an alternative sweetener, by mixing your favourite fruits or by blending the fruit to be either chunky or smooth. 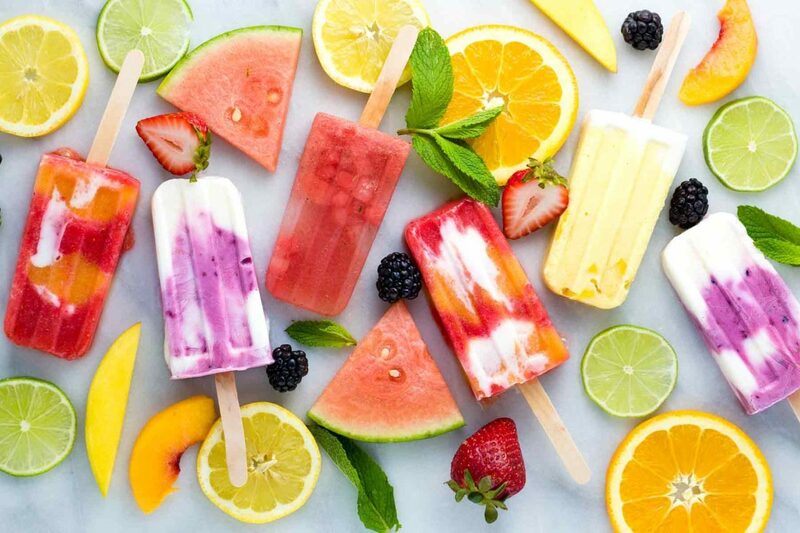 Refrigerate the mixed fresh fruit before use if you have the time. Put the frozen fruit into a blender. Cover and blend until fruit is chunky and smooth, as desired. Use fruit mixture to fill paper cups 3/4 full. Cover the top of each cup with a strip of aluminium foil. Poke a popsicle stick through the centre of the foil on each cup. Place the cups in the freezer for at least 5 hours until set. To serve, remove foil and peel off the paper cup.